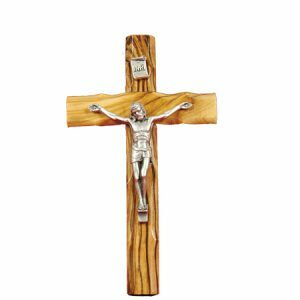 Small wooden sculpted flame with a cross detail. 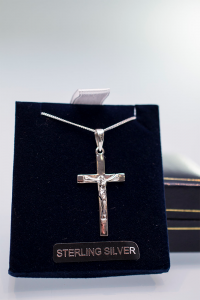 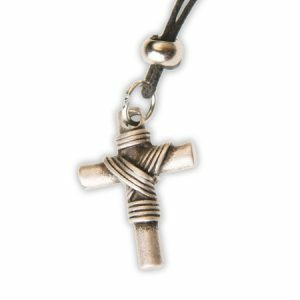 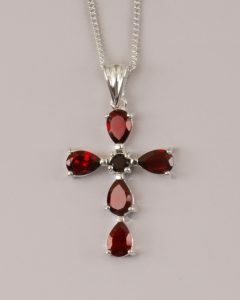 Easy to hold in your hand for silent prayer or place on a mantle or table. 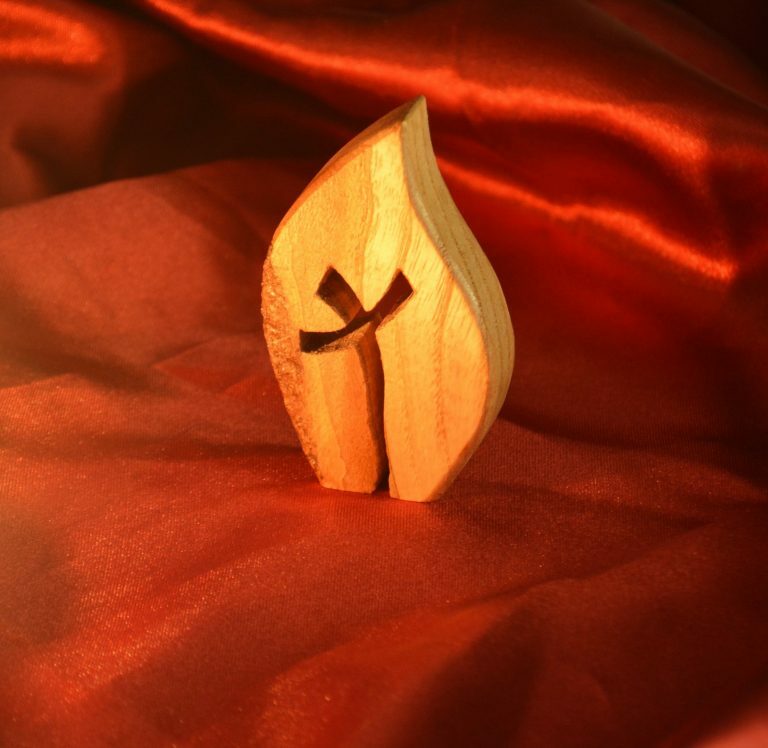 Ideal as a symbol of solidarity as we come together in Advent to Shine a Light of hope for persecuted Christians.